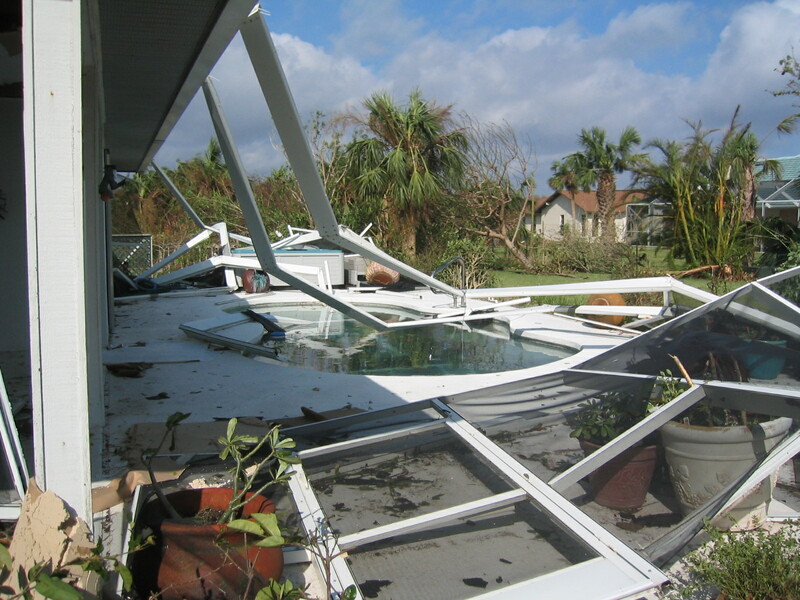 Hurricane/Tornado/Wind/Water can cause you a lot of damage, even if you lost only some pieces of your roofing material. How much of the damages are hidden or you are unable to see? Please don’t rely on what you have been told. You may be entitled to a complete new roof despite what your insurance company has told you regarding your claim!